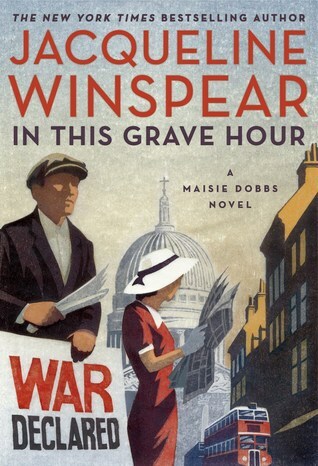 In This Grave Hour by Jacqueline Winspear | Books, Movies, Reviews. Oh my! 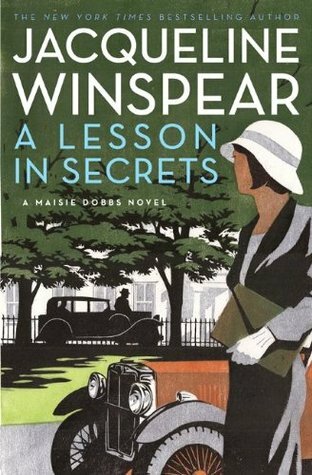 Thirteenth in the Maisie Dobbs history mystery series and revolving around a psychologist/private investigator — a female one in 1939 London. 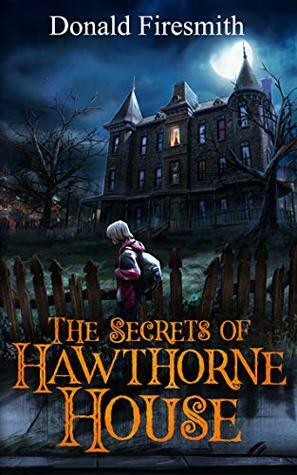 It’s a heartfelt lesson in secrets and why they’re not wise. Of widespread fears of all sorts from having a baby with war looming, of one’s children enlisting, of the false promises of politicians, of the different color of a person’s skin. And yet there’s also such compassion, such kindness: killing a companion, the refugee societies, helping Louisa Mason look her best, caring for Anna, ensuring that Albert and Elizabeth will be together forever, caring about Robert Miller and Emma, and Maisie caring about those who work with her. It’s so heartening to read of how women and the wounded came together to help people displaced by war, to take in children. They worked past their own grief and pain to contribute to lessening that of others. And so terrible to read of that trek that group of young men made to escape certain death. Almost worse to read of the repercussions of that trek on that same group twenty-three years later. 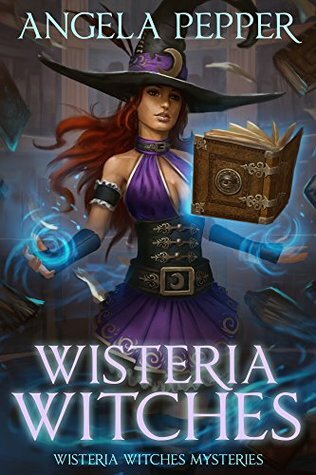 Winspear uses deep third-person point-of-view from Maisie’s perspective and takes us deep into Maisie’s thoughts and emotions. And we only learn what Maisie knows, sees, or discovers. Although there are some chunks of dispassionate info dump that includes back history on James and Captain Simon Lynch, Maisie’s first love. 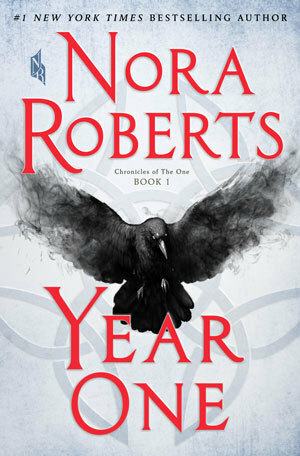 This isn’t a warm and cozy book (or series), but Winspear does bring the time period to life. The fashions, the mores, the technology of the time — and all the changes that technology brings. Just ask Frankie Dobbs and Lady Rowan! 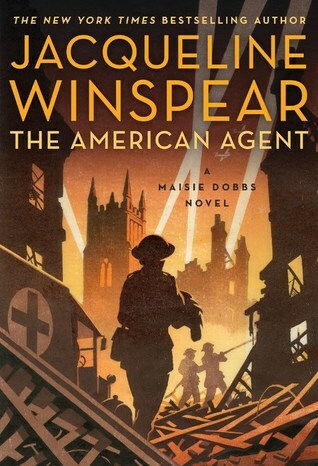 War has been declared and London is a’broil with the evacuation of the children, barricades and sandbags going up, Underground stations closing, and a senior Secret Service agent who breaks into Maisie Dobbs’ flat. A man who escaped occupied Belgium as a boy, some twenty-three years earlier during the Great War, has been murdered, and then another. 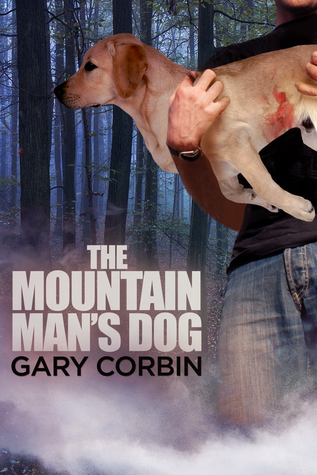 As Maisie’s search for the killer escalates, the country braces for what is to come. Britain is approaching its gravest hour — and Maisie could be nearing a crossroads of her own. 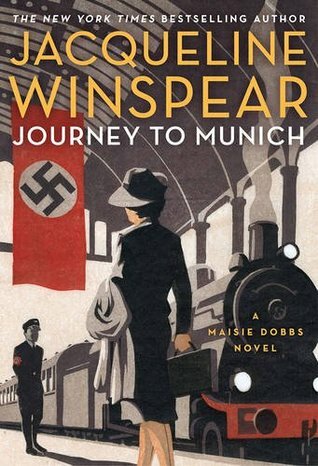 Maisie Dobbs, the widowed Lady Margaret Compton, has come a long way to the person she is now, from teen housemaid to psychologist and private investigator. Frankie Dobbs is her father, now retired and married to Brenda, Maisie’s former housekeeper. Jook is their old dog. James, Viscount Compton, died flying an experimental aircraft. Lord Julian and Lady Rowan Compton are her in-laws. Chelstone is the country estate where James grew up and where Maisie owns the Dower House. George is the Comptons’ chauffeur. Mrs. Jenks is the housekeeper. Simmonds is the butler. Billie Beale is back working for Maisie. Billy’s wife, Doreen, still suffers from depression and sees Dr. Elsbeth Masters. 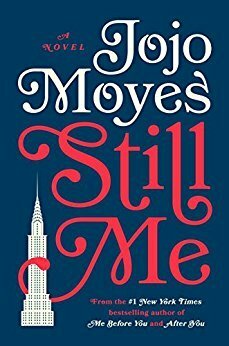 Billy is eighteen and enlists, Bobby is sixteen and an apprentice mechanic, and Margaret Rose is their youngest. 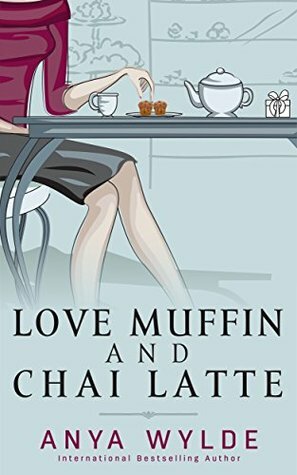 The newly pregnant Sandra had married Lawrence Pickering, a publisher at Pickering Publishing Company, so she’s come back to work for Maisie as well, but on a part-time basis. Priscilla Evernden Partridge is Maisie’s oldest friend. 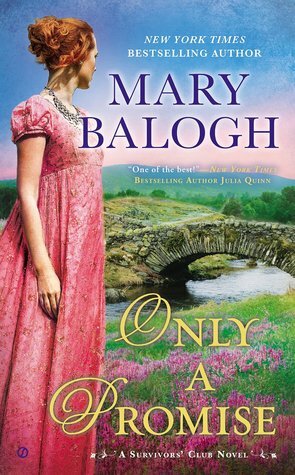 She’s married to Douglas, a one-armed poet who’s been called back, and they have three sons: eighteen-year-old Thomas who will enlist, sixteen-year-old Timothy plans to, and Tarquin intends to be contrary. Elinor is the boys’ nanny and considered family. Dr. Francesca Thomas was a Belgian spy with La Dame Blanche during World War I; now she works for the Secret Service. Maisie first met her in A Lesson in Secrets, 8. Gervase Lambert is Dr. Thomas’ assistant. …in World War I, fleeing the German army. Frederick Addens became a railway engineer and had married an English woman, Enid Parsons, and they have two children: Dottie is a librarian and Arthur who has already signed up. Mike Elliot was a friend and coworker of Addens’. Phil “Smitty” Smith is the landlord at the Crown and Anchor. Albert Durant was a widowed banker; his beloved wife, Elizabeth, died in childbirth. Lucas Peeters, a.k.a., Leonard Peterson, is newly married to Alice. Mr. Epps owns the farm where they’re spending their honeymoon. Thomas. Carl Firmin is thought to have killed himself; Irma is his widow. Xavier Bertrand is the key. The Ladies’ Refugee Assistance Association closed in 1920, and Rosemary Hartley-Davies was once a vital part of it. Emma is her aged Alastian. Her husband, Rupert Hartley-Davies was killed in the Great War. Robert Miller is her disabled brother. Mrs. Bolton is her protective housekeeper. Miss Clarice Littleton had worked with Rosemary, and it had been thought she would marry Robert until she met David. Phyllida Lorimer is a friend of Miss Littleton’s dead aunt. Police Constable Sharman found Maisie at the locked gates. Detective Inspector Wood is from Tunbridge Wells. Martin Thorpe is with the South-Eastern Displaced Persons Relief Board. Miss Golding manages the London Overseas Reception Board. Miss Hatcher is her assistant. Scotland Yard, Special Branch, etc. 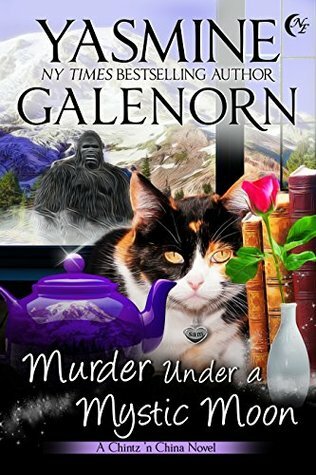 Detective Chief Inspector Caldwell has risen in the world, but he’s still a sarcastic git. Detective Sergeant Able has to endure his idea of wit. Spilsbury is the pathologist. Richard Stratton has been called back to Special Branch with Robert “Robbie” McFarlane. …Jane Smethers is the billeting officer. Dr. Barnardo’s House is a company of orphanages and was overseeing one lot of children. Anna Mason is the silent one. A very smart young lady who will not speak. Louisa Mason is her grandmother. 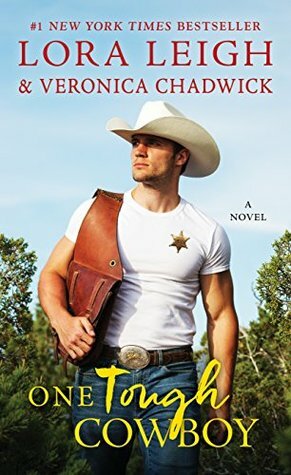 Mary had been Anna’s mother; Marco is all they ever knew about the father. Mrs. Headley is Louisa’s neighbor. Mrs. Evans is the teacher who won’t allow Anna in the classroom. Mrs. Preston comes with baby Violet to collect her two boys. Janssens is the local policeman. Monsieur Martin is the mayor. Lawrence is the driver Robbie arranges for Maisie. Father Bonhomme has ledgers that will help. Neville Chamberlain starts [the story] as prime minister and is succeeded by Winston Churchill. Dr. Maurice Blanche had been Maisie’s benefactor and mentor. John Otterburn is the man Maisie sees as responsible for James’ death. Stan Dinton is a reporter with whom Billy is friends. Susie Acres had been Maisie’s friend when she was a child. Bernard Klein is Maisie’s solicitor. 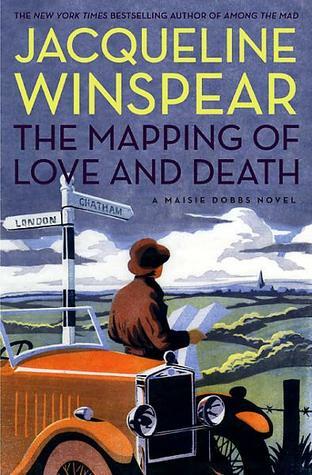 The cover is the woodcut-style on previous Maisie Dobbs stories. This time, it’s a city street in London with St. Paul’s in the background of the greige sky, brown buildings on the right with a red double-decker bus in front of them. Maisie is wearing a white straw hat with a burgundy ribbon that complements the short-sleeved red dress as she stands in profile, her white-gloved hands holding up the newspaper that holds more details on what the sign states: “War Declared”. A sign held by the news vendor in his button-up white shirt and dark brown suit jacket, wearing a tan newsboy cap. 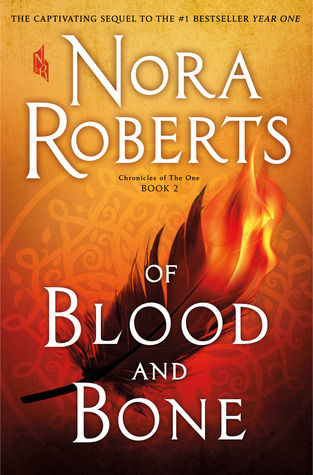 The title is in the same red as Maisie’s dress with the title in the dark brown as is the series information. All the fonts are embossed. The title is double-pointed, as it it is In This Grave Hour that the anger is set and the murders committed. Oh interesting, London 1939… for some reason, I don’t really read a ton of books set in the 1900s. 1800s, 1700s, sure! I love historical fiction set in those centuries. I wish I could get more into World War I and World War II fiction novels, because the time periods are extremely interesting on which to base a story. 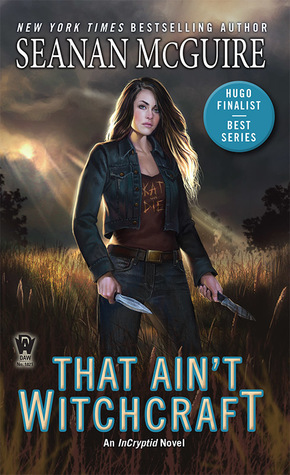 It looks like this book has a ton of characters! I have to be honest, I’d probably get hopelessly confused. 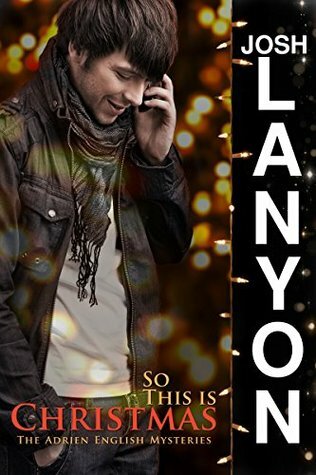 😀 I’m glad you enjoyed this book so much! Thanks, Alyssa. Do keep in mind that I note 99% of the characters whether they appear once of constantly.